Twenty minutes into the journey, an about turn was required to retrieve the passport left at Barracks. Passports all present and correct we proceeded to board the plane where we were entertained by the sight of two bags forgotten on the runway, only to later discover that they contained an expedition member’s tentage and personal kit! After a smooth flight, the team landed in Iceland ready for adventure. The team consisted of 20 members: Thirteen from the Royal Tank Regiment (RTR), three from the Adjutant General’s Corps (AGC) and four members from the RTR’s paired reserve unit, the Royal Wessex Yeomanry (RWxY). to experience a distinctly different culture. 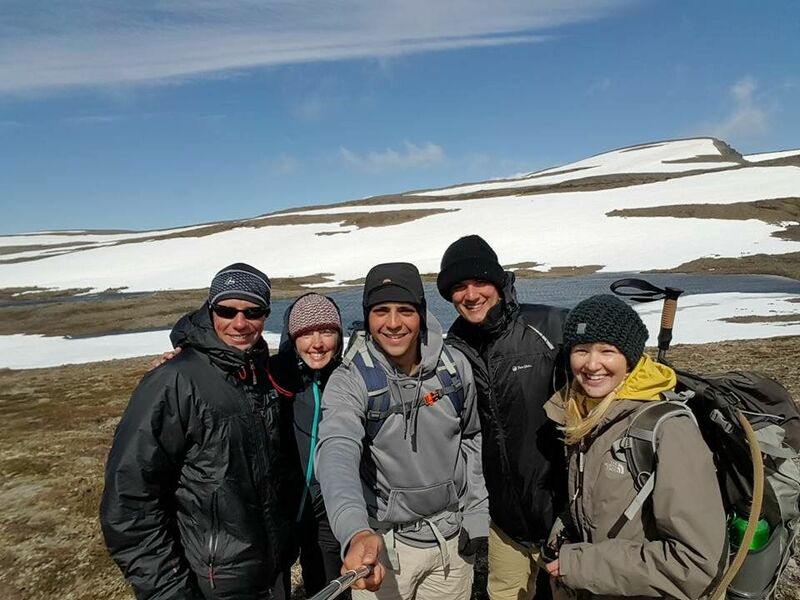 The reservist participants, SSgt Paul (Nurseryman) and Sgt Walsh (Lecturer) as instructors, Tpr Baker (Dental Hygienist) and Tpr Mutton (Courier) as novice mountaineers, were invited to join the expedition to help develop the bond between the RWxY and RTR. In addition to personal contributions, grants were successfully applied for from sources specific to themselves which included The Ulysses Trust (all Reserve Forces), The Connaught Trust (Reserve Forces in Dorset, Hampshire and Isle of Wight) and RWxY regimental funding. Thank you! 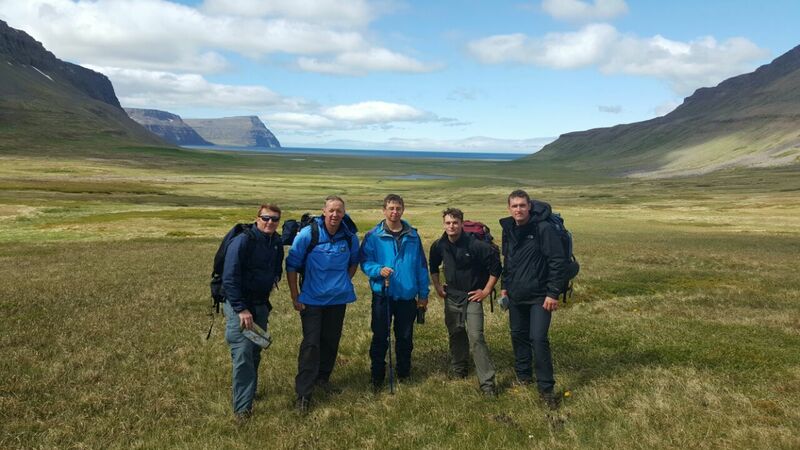 The expedition itself took place in Hornstrandir Nature Reserve in the Westfjords of North West Iceland, close to the Arctic Circle. The intention was to cover a large circular route, wild camping at a different location every night. However, due to an unseasonable amount of snow cover (which we later discovered was due to Iceland having the coldest spring in 35 years), a different plan needed to be devised. After two days in Reykjavik sorting out food supplies and general administration, it was time to take the ferry from Isafjörđur to our start point at Sæból. Bleary eyed from an epic eight hour bus journey we arrived at the ferry point at 7am. We were given a safety brief from the skipper who reassured us that sea conditions were good. Two hours later with the team barely holding onto their breakfasts due to the ‘good’ conditions, various members soaked to the bone and what can only be described as some sort of beach landing from a RIB, we made it onto the beach, slightly shell shocked but glad to have reached terra firma. As a group, we trekked from the beach further inland before sending two smaller parties out to recce an area suitable for base camp. At this time, being descended upon by a plague of flies it was quickly decided that we would need to set up camp higher in the mountains. We split down into 3 walking groups, each comprising of an Expedition leader with overall responsibility for the group, and an assistant who held their MLT qualification, enabling everybody to receive a high level of instruction. 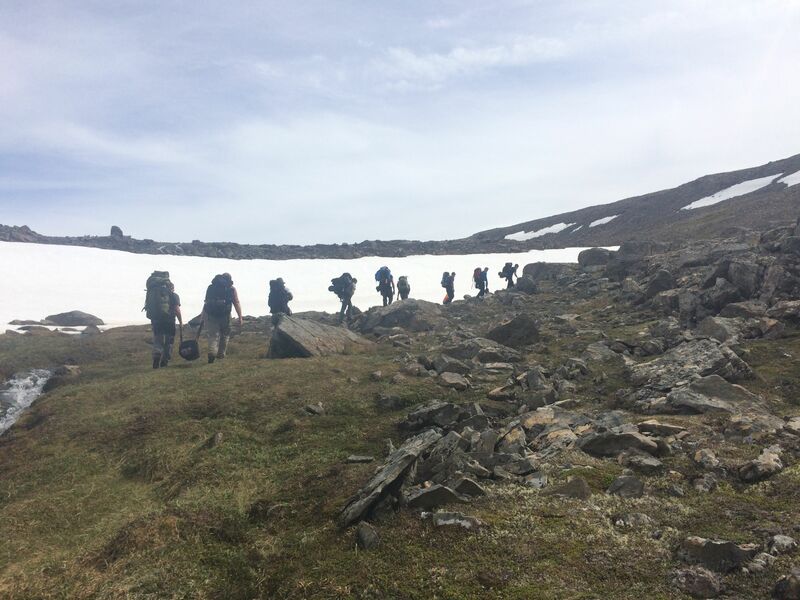 From base camp (fondly known as Camp Windsock due to the relentless wind), each group conducted day walks of up to 20km per day, focusing upon navigation and leadership principles. In addition, theory sessions held in our emergency group shelter classroom included emergency procedures, risk assessment, mountain weather and communication skills. This culminated in each person able to lead a leg, developing their confidence in leadership, team work and initiative. 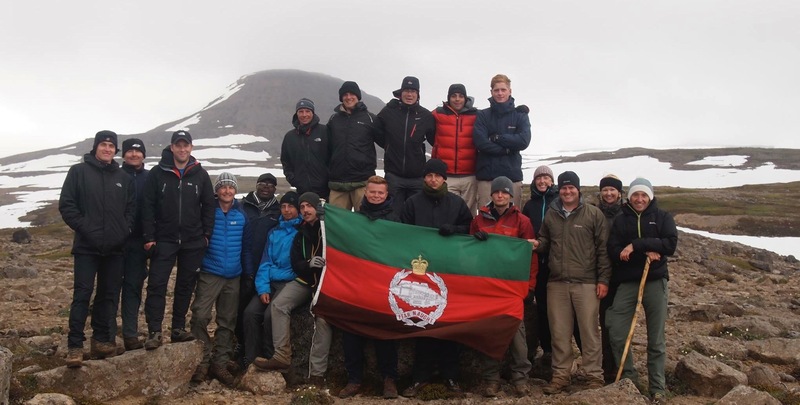 After four days of harsh weather conditions we decided to move as a team over to Hesteryri, a former whaling station, to continue training in an environment more conducive to teaching and assessment. This allowed a different perspective to our day hikes and further encounters with indigenous flora and fauna. 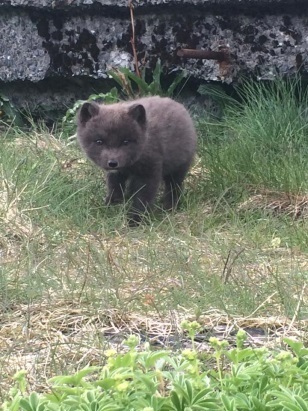 Arctic foxes, seals, whales, eider ducks and other arctic sea birds along with orchids and alpine tundra plants were amongst the highlights. Finally, a dip in a geo-thermic lagoon was deemed essential to fully appreciate the uniqueness of the surroundings. Morale remained high throughout the expedition despite the unseasonably cold, windy weather and with lying snow causing rivers to be deeper and faster running than normal. Sunscreen and shorts proved redundant as were the head torches; with 24 hour daylight we could always find our way home! What a trip of a lifetime, experience of survival in complete wilderness and resulting in all qualifying for their SMF and keen to continue. SSgt Paul and Sgt Walsh RWxY. Heading up to ‘Camp Windsock’. Team 2 ‘selfie’ ,dayhike near Camp Windsock. Team 3 , dayhike near Latrar.